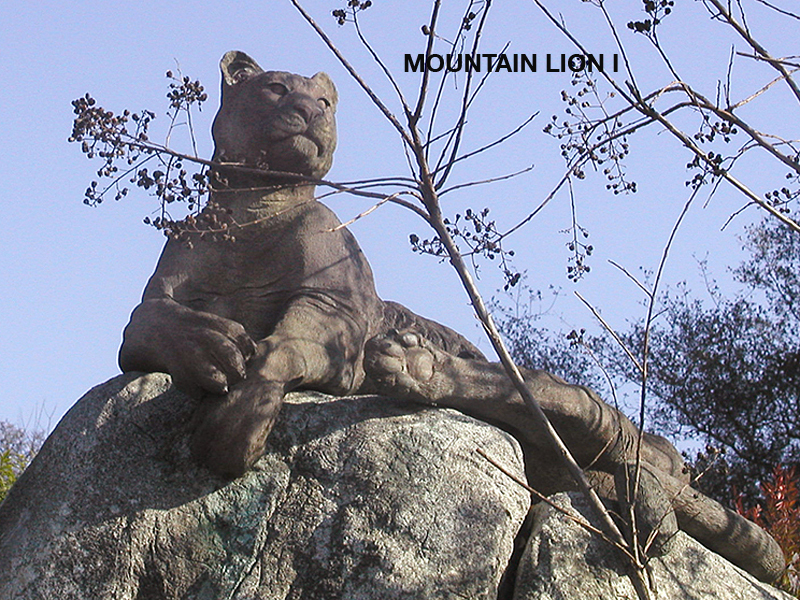 These incredible mountain lions make beautiful additions to outdoor landscaping and rock outcroppings. Available in two poses, one regally alert, and the other reclining and grooming his fur. 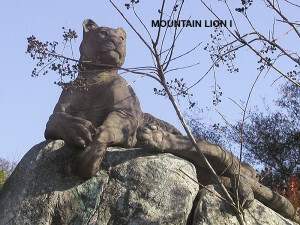 They can be custom fit to your rocks while in the wax.